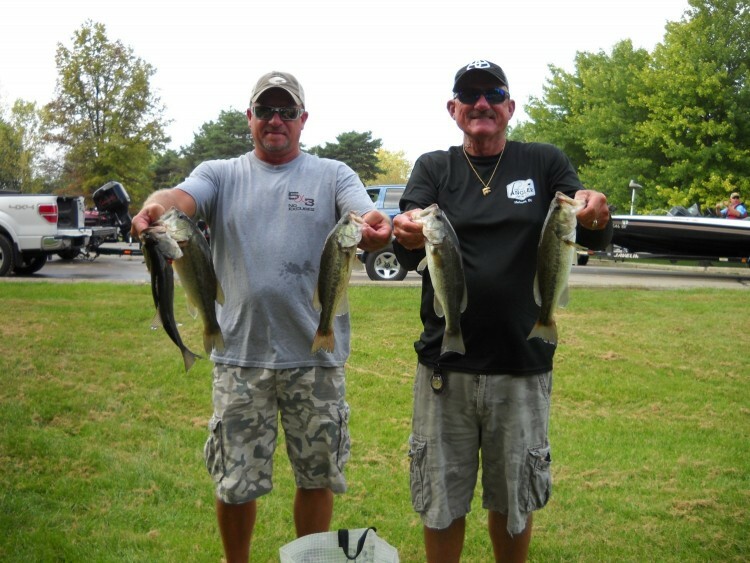 How it Happened: Kyle said he fished the 7th Annual Bernie Behnke Scholarship Tournament in late August on Coldwater and that he had broken off on at least three large fish around docks that day. 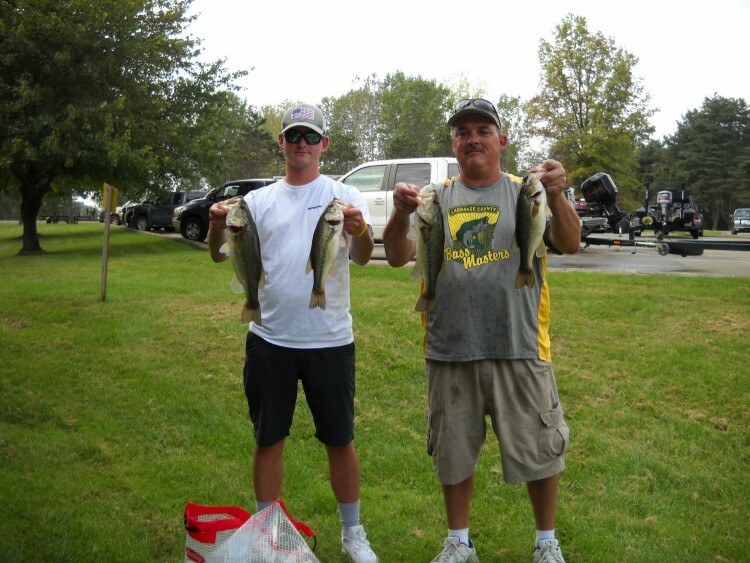 In doing so he made the commitment to fish docks all day for the R&B Tournament. 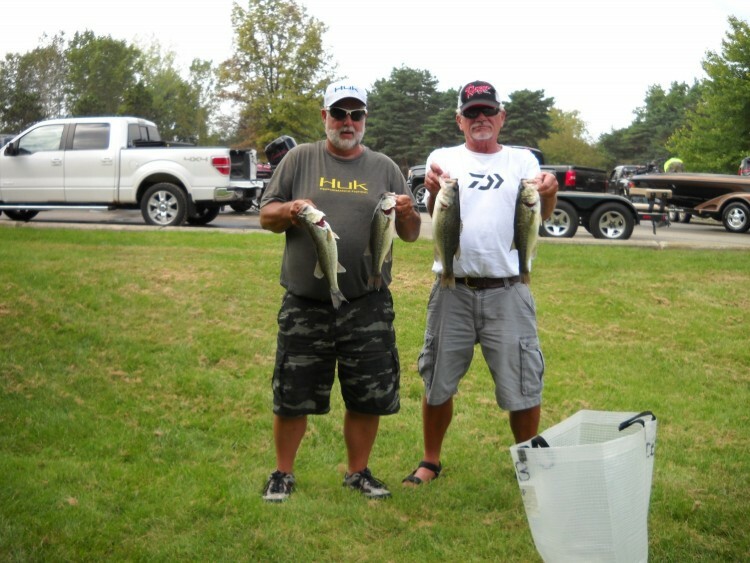 The R & B Bass Circuit Eastern Division launched 36 Boats at the Coldwater DNR Ramp for what has been the culmination of an outstanding year. Once again the weather was outstanding although for most of us the fishing was quite forgettable. ​​Looking ahead to the classic, 33 teams have qualified for the classic. The results are posted although are to be considered unofficial until the final tournament has taken place. 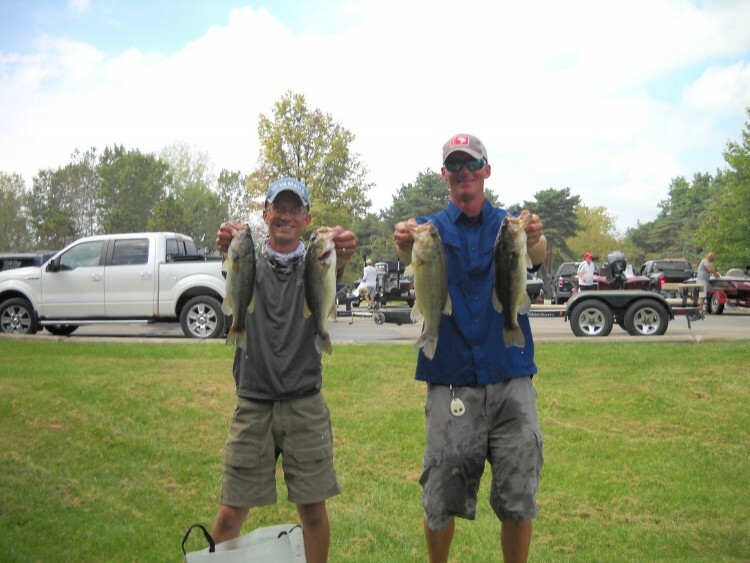 One team may yet qualify if they fish the final R&B regular season tournament in the south. Thanks to all those that have reached out with Lake ideas for next year and the 2019 East schedule is in the works. For those putting together club schedules for next year expect the dates and locations to be rolled out at the Classic. I am still considering the date for St. Clair 2019. Feel free to drop me an email, phone call or text message with your thoughts. Up for consideration is this: 1) do we leave St. Clair as it has been for the past two years on opening weekend which happens to be Fathers Day or 2) Move the date one week later which opens up Canada, Walpole and happens to follow a BFL. 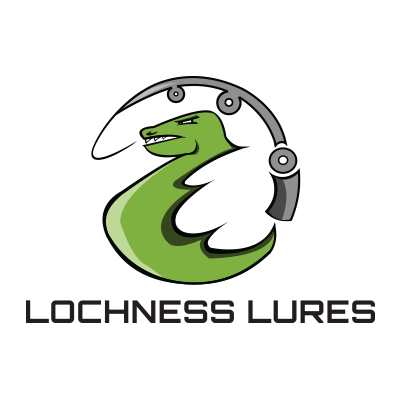 The disadvantage/concern to moving is that we may have Teams jumping from the BFL on Saturday an fishing our tournament thus making it harder for the R&B regulars to be competitive. and the added expence if you choose to fish outside of Michigan Waters. ​He started his day making the run to Marble. By 1:00 he only had ​​two keepers in the boat. 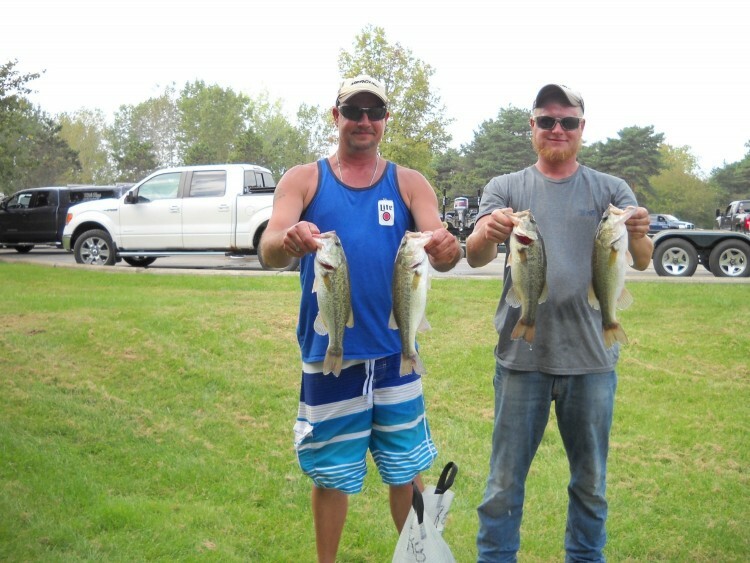 Working his way back toward Coldwater he pulled up on a dock on Long Lake and pulled the rest of his limit. 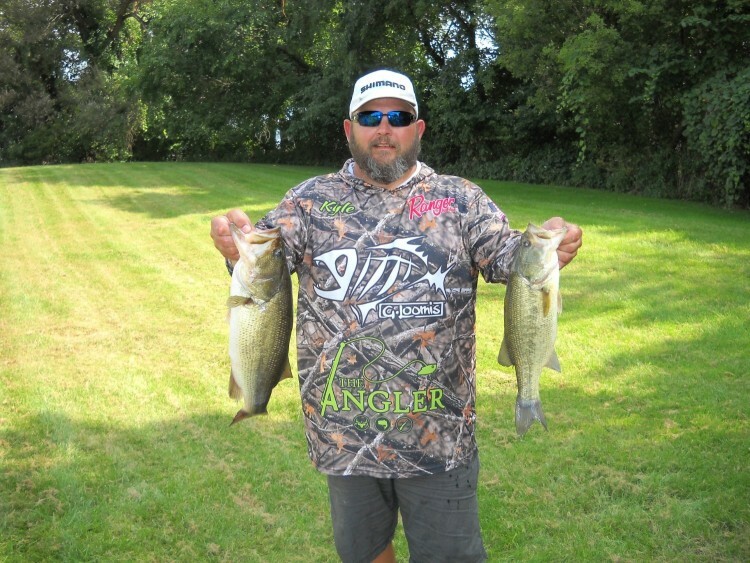 Under one dock he landed his largest, a 4.87 pound Largemouth, a 3+ and a 14" squeeker. 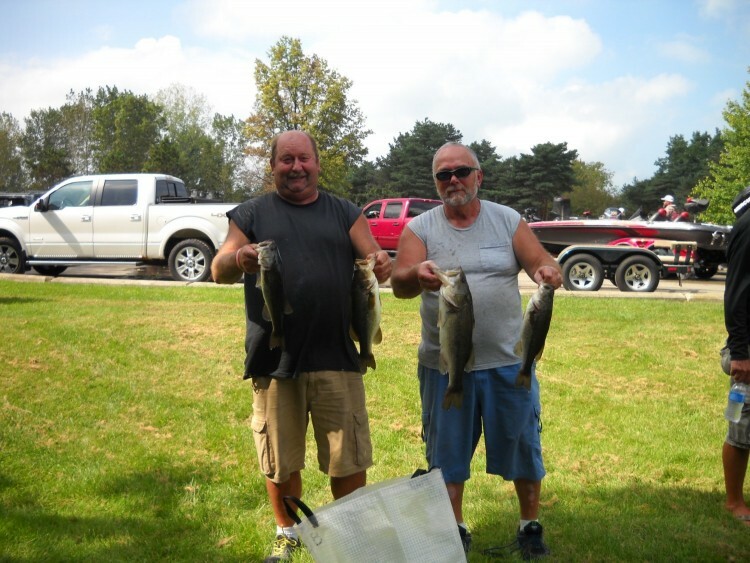 The three fish completed his limit and would be the only five keepers he caught. All didn't go perfect though; Before 2:00 Kyle went to start his big engine for the run ​​back to his next spot. When he went to crank the big motor up it just clicked. Be from running the pumps or another issue once the engine started he ran straight to the ramp and sat for the final 1/2 hour rather then risk being late. All in all it was quite the day for Kyle. 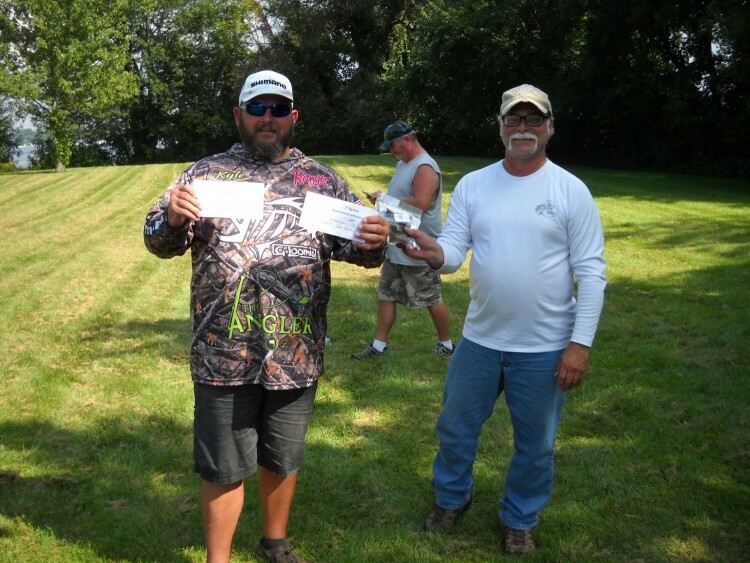 In addition to 1st Place and 1st Big Bass he also won the 50/50 in the morning. When I asked if he had mentioned al of his luck to his normal partner... He said Kelly ​​had stayed back to catch his sons first college ball game. He said he also asked Kelly if he wanted to stay home and catch another game during the Classic. If that's how Kyle fishes alone, for our sake, lets hope Jr.s on the bench!